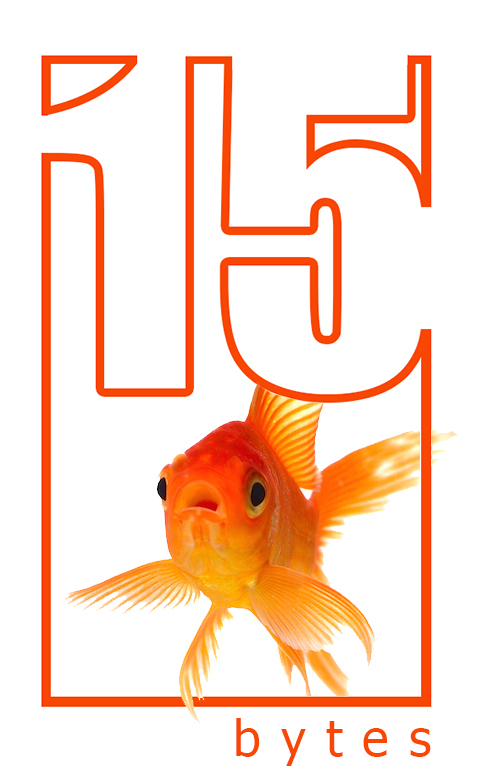 With the start of the month this week many of you may have been looking — unsuccessfully — for your 15 Bytes. But since the first Wednesday (our normal publication date) falls on the 7th this month, the October edition will not be out until next week. Husband and wife Katrina and Scott Foster know well the life of domesticity, yet this is not what Scott’s watercolors of homes in and around Logan or Katrina’s photographs of interiors is really about. Their collaborative exhibition showing at Art Access II, through October 7, “House and Home,” delves deeper into the phenomenon of residential living than just occupying a space. Scott Foster renders with excellent technique, home exteriors, painting locations in the environs of Logan, articulating in sober black and white tonalities, images that are strait forward and direct. Katrina Foster, using a complex photographic technique, creates images that are less obvious or frontal. Her “interiors,” also black and white, are claustrophobic piles of refuse such as chains, wood, clamps, and an old wheel in “Lattice Behind a Woodpile.” Scott’s structures seem solid and indestructible while Katrina’s assemblages seem abstract, haphazard and random. However the images compliment one another to the extent that when displayed, an exterior image is placed above an interior, they seem one entity. According to the artists, the essence of this relationship is memory and the passage of time. There is “a contrast between past recollection and present reality,” said the Fosters. Although the home will inevitably house many generations, it is permanent and will exist after most of its residents have passed on. But the memories that the house is home to are not so immobile but are transitory, abstract, tentative and obscure. Scott’s enduring subjects for his paintings represent the permanence that Katrina’s photographed metaphorical states of memory are host of.